Check here frequently to keep in the know!!! 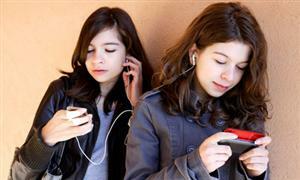 What to do if your child has an appointment? Welcome to Mill Valley Middle School! 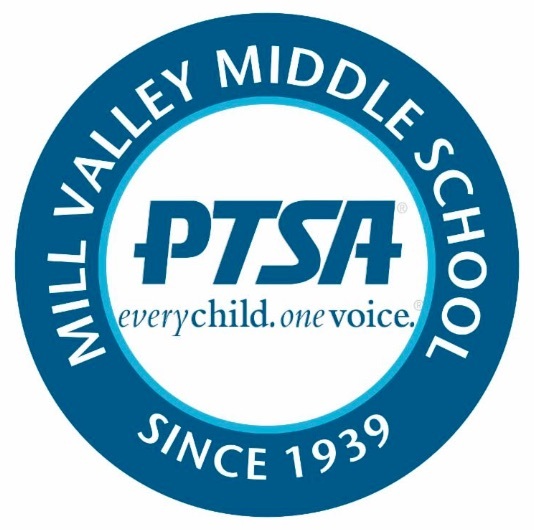 We encourage you to subscribe to MVMS communications and receive the PTSA Newsletter and important communications from the school administration. 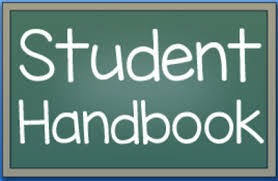 Please check here for District Policies. Daily Bell Schedule including recess, lunch and class period times.